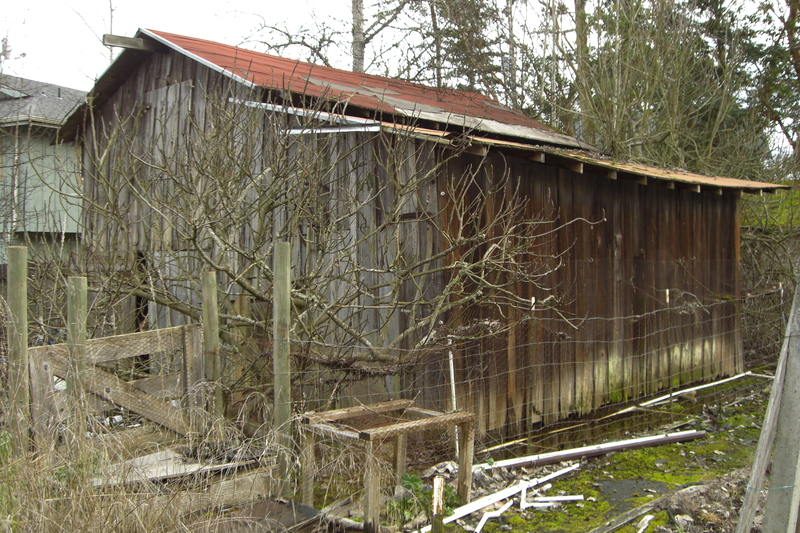 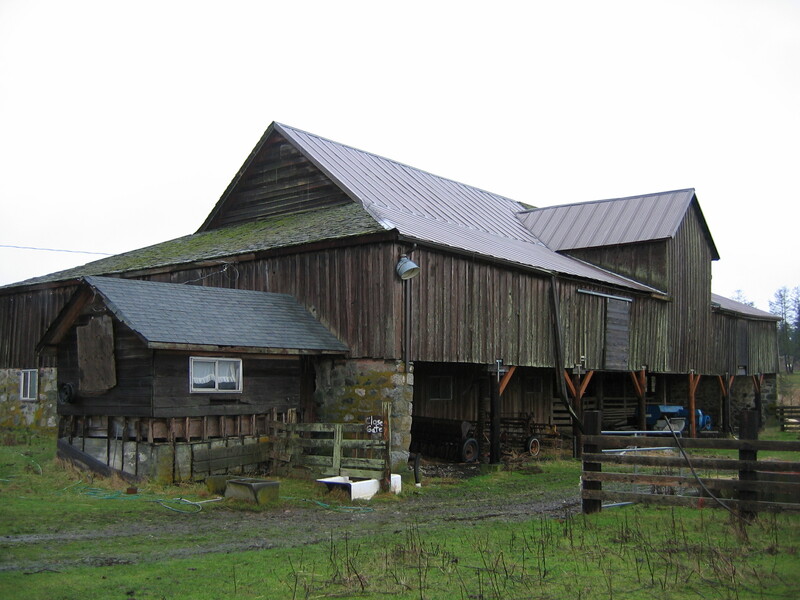 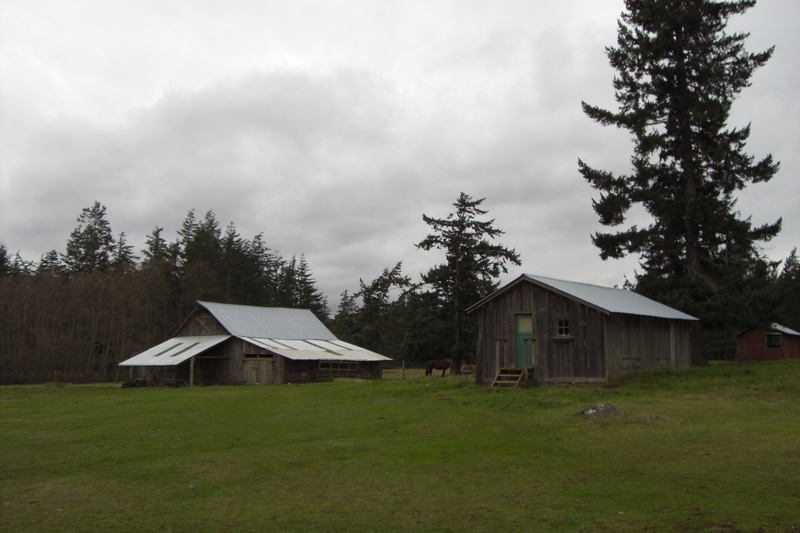 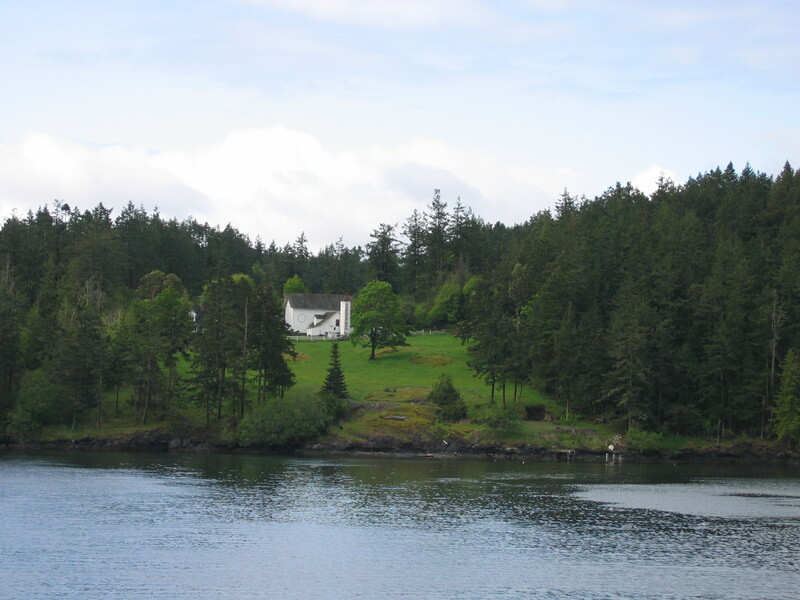 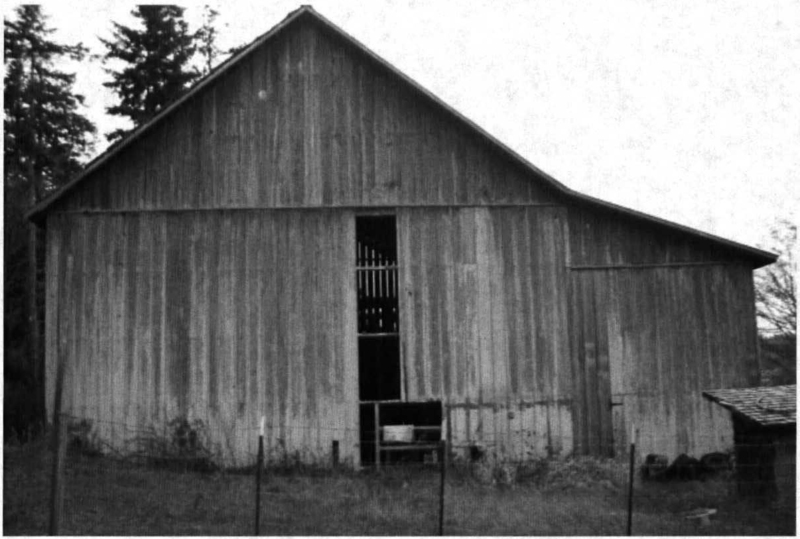 Created with the passage of Substitute HB 2115 in May of 2007, the Washington Heritage Barn Register commemorates barns as historically significant resources representing the agricultural, economic and cultural development of the State of Washington. 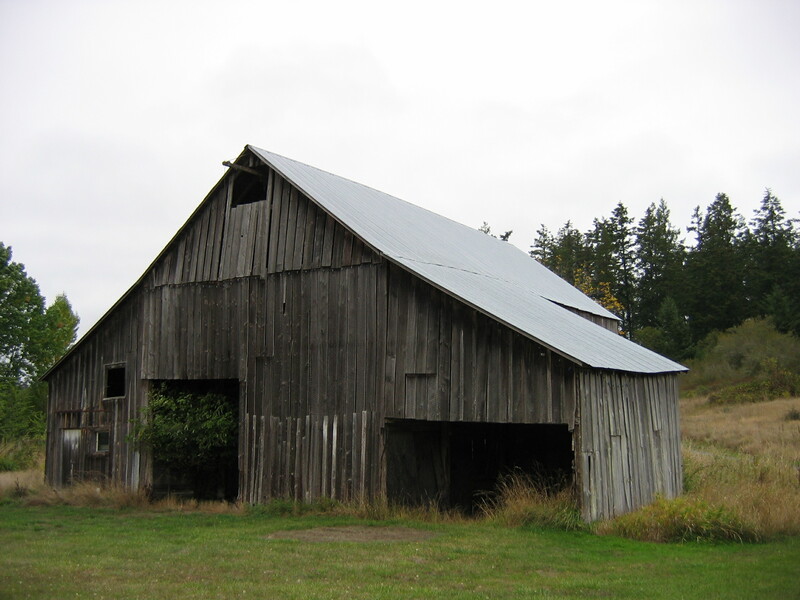 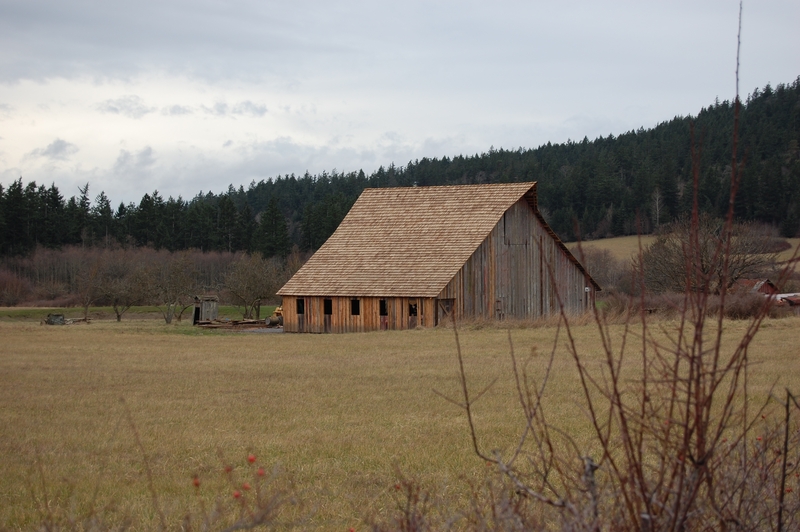 In addition to honoring the significance of barns, the Heritage Barn Register provides the Department of Archaeology & Historic Preservation (DAHP) with more complete information about Washington’s historic agricultural resources. 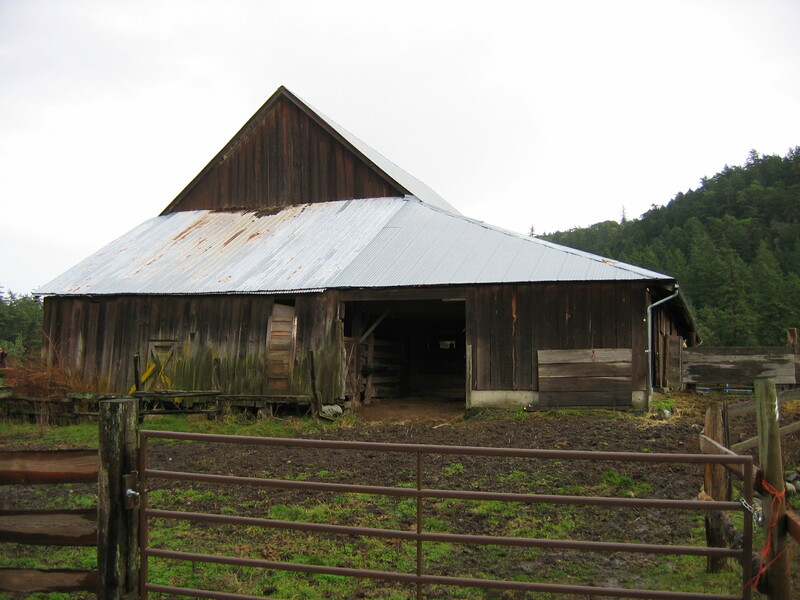 Despite their prevalence across the state, barns are significantly underrepresented in existing registers and surveys that acknowledge historic resources. 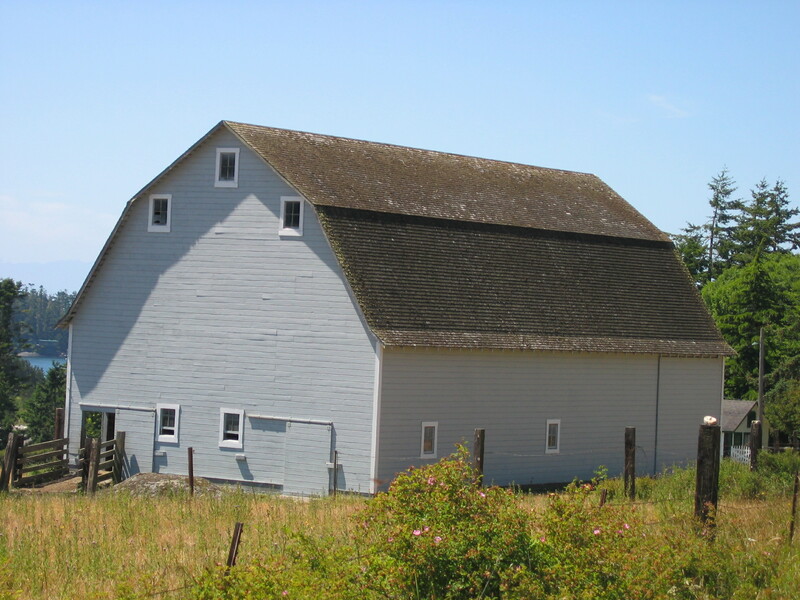 The Heritage Barn Register has achieved this goal: to date there are over 600 designated Heritage Barns located throughout Washington’s 39 counties. 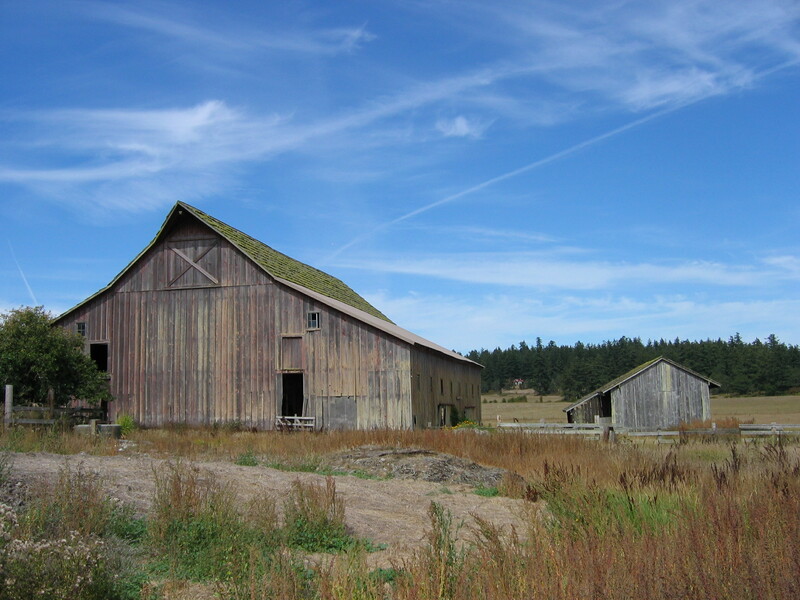 There are currently 15 Heritage Barns in San Juan County. 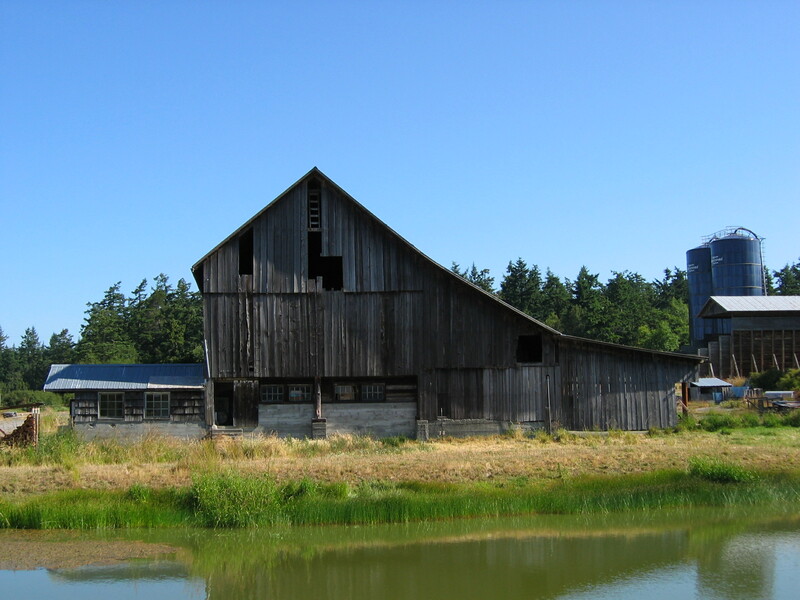 To be eligible for listing in the new Heritage Barn Register, barns must be over 50 years old and retain a significant degree of historic and architectural integrity. 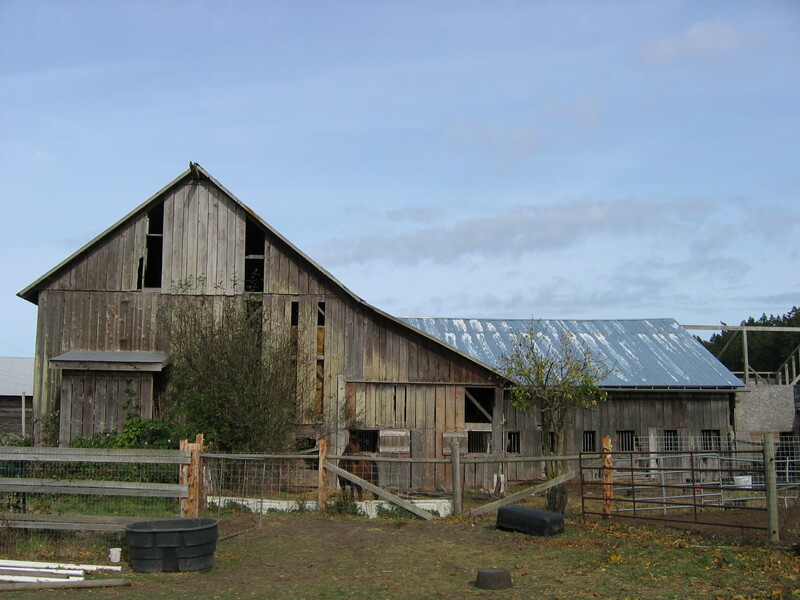 Owners interested in seeking designation for their historic barns are asked to complete a nomination form and provide basic information about the property. 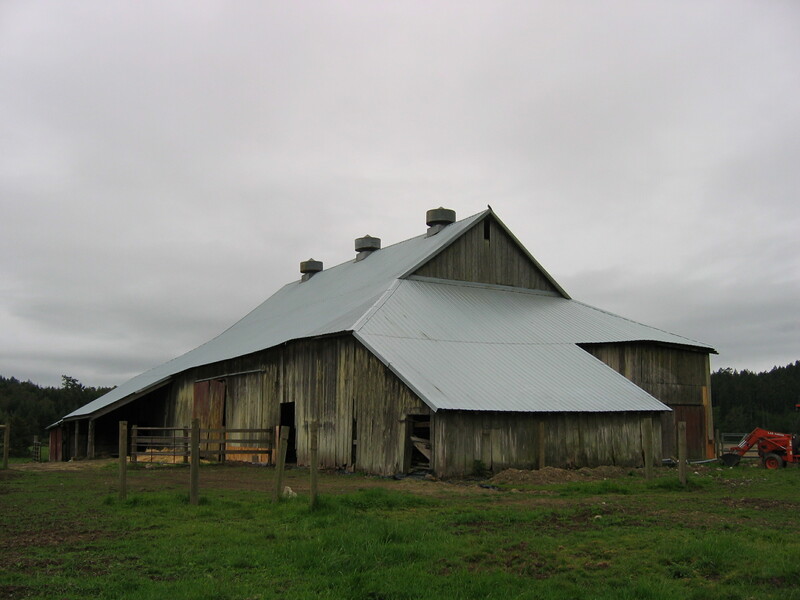 Listing on the Heritage Barn Register is strictly honorary in nature and offers no protection from demolition, nor requires review of alterations and/or changes in use. 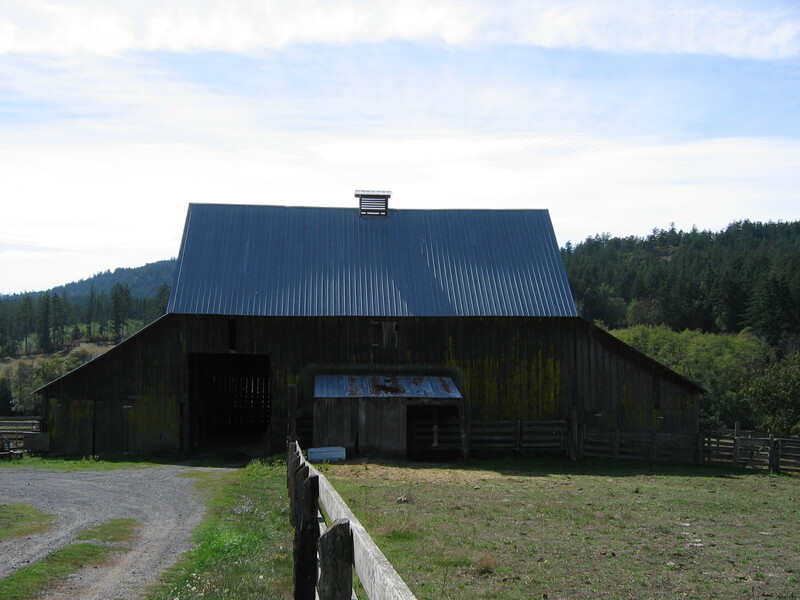 Only barns listed on the Heritage Barn Register, or barns that have been previously listed on the State or National Register will be eligible for grant funding under HB 2115.